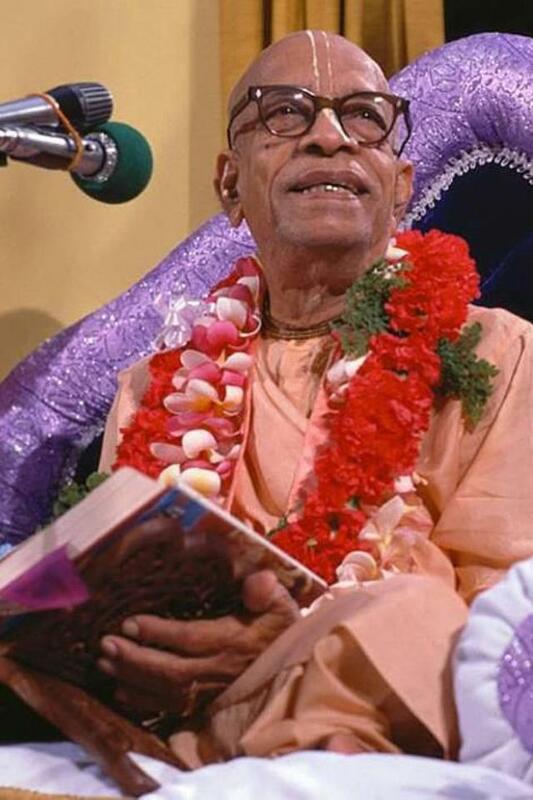 With their +5000 posthumous changes to Srila Prabhupada’s Bhagavad-gita As It Is alone it is strikingly strange how the BBT International do not seem to notice how they themselves function as a poisonous tree who transforms pure nectar into distasteful, poisonous sap. Stay away from the poisonous trees! BBT International / Jayadvaita Swami are making their own share of mistakes. Here is a new one brought to my attention by Bhakta Torben Nielsen. There is no full stop before “How”, and therefore “H” should not be capitalized. Mistakes are inevitable in this material world. I personally prefer the mistakes made by Hayagriva Prabhu, the only editor Srila Prabhupada approved to edit his Bhagavad-gita As It is.